This entry was posted on Tuesday, November 17th, 2009 at 3:13 pm	and is filed under Local, People...really.. You can follow any responses to this entry through the RSS 2.0 feed. You can leave a response, or trackback from your own site. As the sayin’ goes, looks like government work to me. 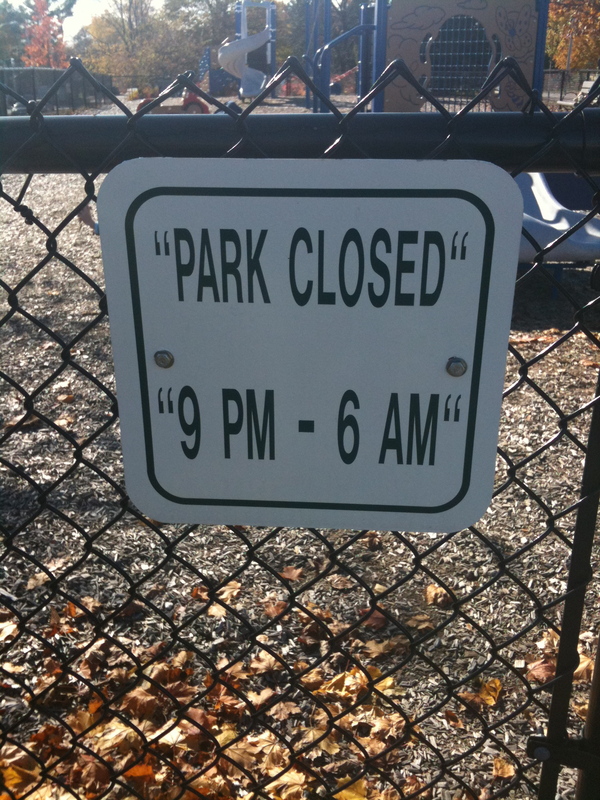 Especially since the quotes on the right are facing the wrong direction.